Who do anda think Erza likes the most? Do anda like it when Erza's hairstyles change for her Re-quip? 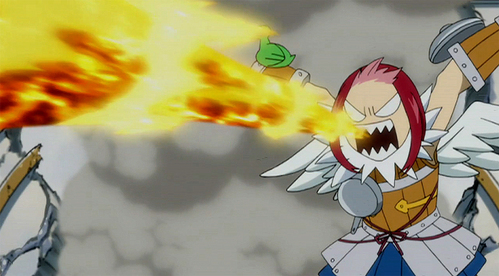 Whom do anda think is the best match for Erza? Which armor atau dress of Erza do anda like the most? why can't Natsu, Jellal, and Gray tell her they cinta her?